[UPDATE: Thursday, September 3rd – 8:54 AM, PST] Door Kickers as we mentioned earlier in the week, is now available to download in the Google Play Store. The game costs $4.99 to download and has no in-app purchases. If you are ready for some tactical-action gaming, you can download the game at the link at the end of this article. KillHouse Games is a small independent studio in Bucharest, Romania. It was started in 2012 by Dan Dimitrescu, Mihai Gosa, and Catalin Saitan. They have produced one of the most visually impressive tactical games to grace the PC, and recently, mobile devices. 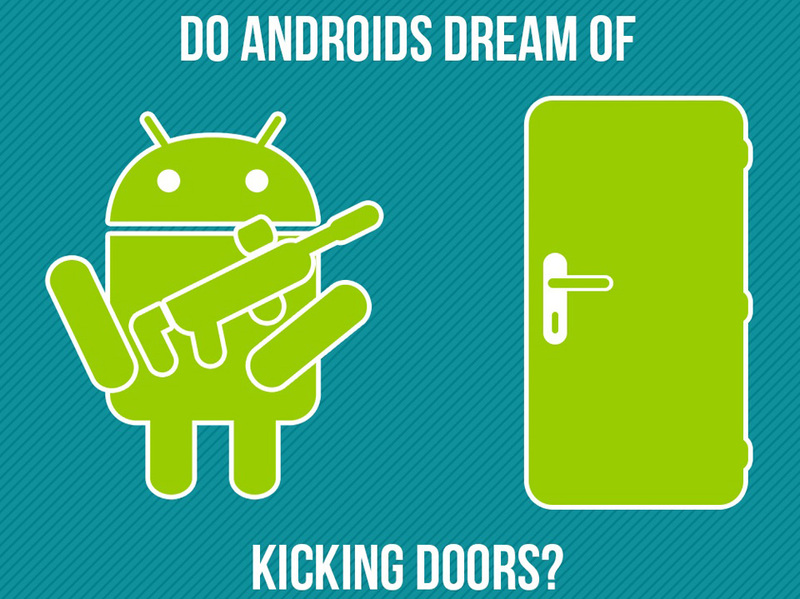 We have been following the development of Door Kickers for Android for quite some time, and have been eagerly waiting for its arrival. The good news is that we don’t have to wait much longer. In an email we received from their updated blog, we got a single image. See that image below? 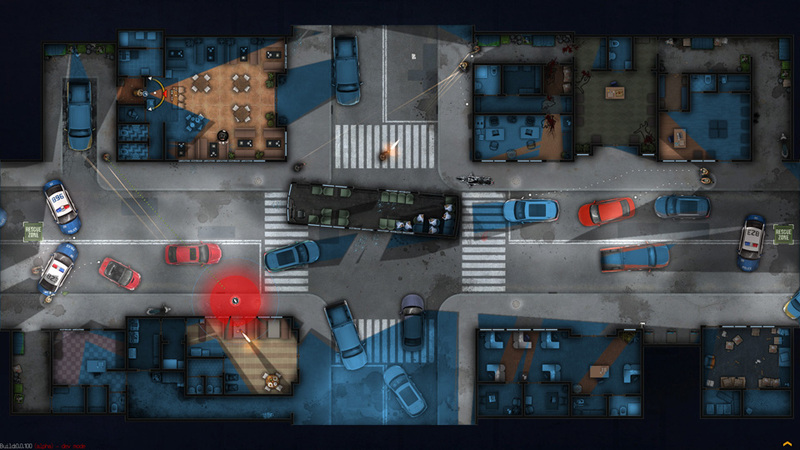 That let’s us know that Door Kickers is coming really soon. Door Kickers is a gorgeous looking game. Fortunately for Android gamers, this game goes way beyond the surface of that beauty, and has great depth in planning, strategy, action and missions. I already own the game for PC, and am looking forward to playing it on a tablet, because I think a tablet is the perfect size device for this type of game. 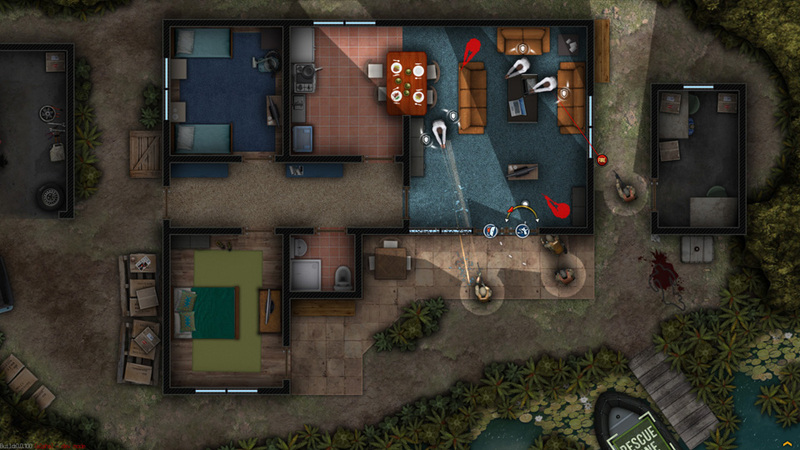 Analyze the situation, plan team routes, choose equipment and breach points and coordinate multiple troopers to reach the hostage room before the bad guys press that trigger. If you have enjoyed playing games like Breach & Clear, or Arma Tactics, then Door Kickers will fit right at home in your gaming library. We don’t know the specific date that Door Kickers will arrive. However, once we hear of the official release date, or it hits the Play Store, we will update this article. The game is currently available for iOS and it is a premium priced game, selling for $4.99 We expect the Android version to be priced similarly. Until then, check out Door Kickers in action in the video below, and let us know in the comments if you are interested in picking it up.